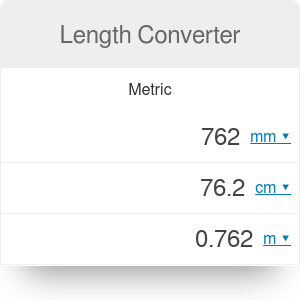 This length conversion calculator works by typing units (up to 11 in the same calculation) into the tool. 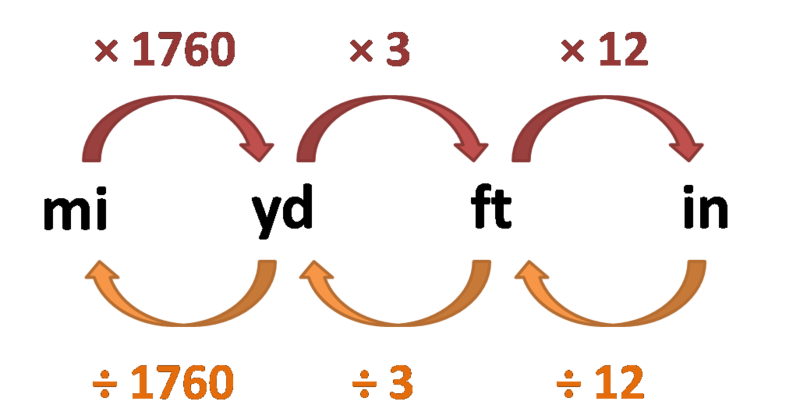 The length converter then returns your results in each unit in real time. Click on the unit name if you want to perform length conversion to a different unit than the default ones chosen by the Omni team. If you are looking to convert between units of area, another tool we would recommend is the square footage calculator. We've decided to round some of the conversion factors to fit into this table. Thus, some of these values are not exact, but they still have reasonable accuracy. How many feet in a yard? Three! Have you ever wondered how many feet there are in a mile? The inch (abbreviate as in or ") is a unit of length in Imperial / the US metric system. The measure comes from - by some definitions - the width of a human thumb. In some languages, e.g. Norwegian, Afrikaans, Italian or French, an inch is derived from the word for thumb or, in some cases, it's the same word. In the 14th century, the inch was defined by the king of England as three grains of barley, dry and round, placed end to end, lengthwise. Inch definition varied through the ages but during the 1950's an international standard was accepted, and since then the inch is equal to exactly 2.54 centimeters. One inch is also equal to 1⁄36 yard, 1⁄12 of a foot or 1⁄63360 of a mile. 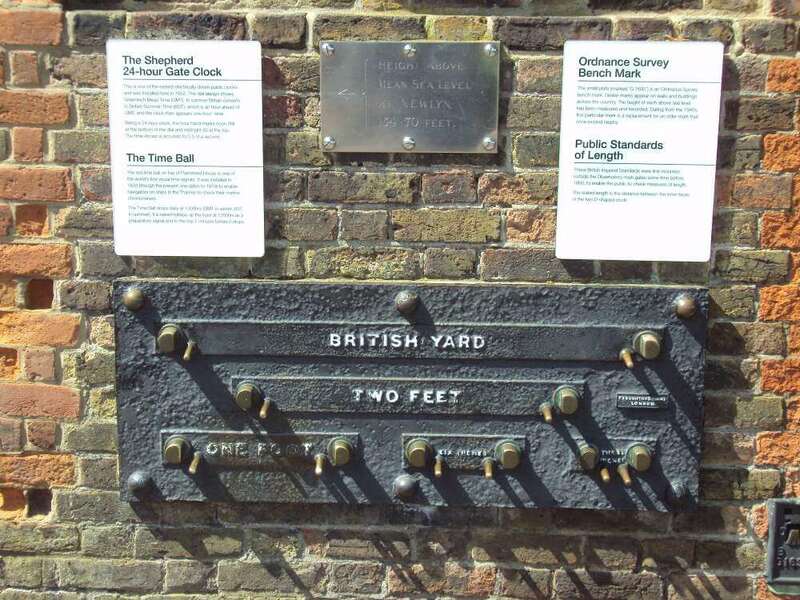 On a daily basis, inches are used in US, UK, Canada and other countries which were formerly part of the British Empire. Height, length, width may be measured in inches, also many sizes are expressed in units derived from inches (e.g. shoe size). What can be measured in inches - not only in the US, but worldwide? The international foot measure corresponds to a human foot with a shoe size of 13 (UK) or 14 (US male). As you can see, it looks like a really tiny difference - something changes at the seventh decimal place! Which is a difference of ≈0,609 μm ≈ 609 nm, comparing the one type of a foot to another. Why do we even care? But don't worry too much - if you need the conversion for your everyday land surveying or real estate transactions, the difference is really negligible for short distances (< 1 mile), so it doesn't matter which definition you settle on. Feet - and the whole imperial system - are used widely in the US. And almost only there. The US is the only industrialized country in the world that hasn't officially adopted the International System of Units, also called the metric system. The other two countries using the imperial system are Liberia in Africa and Myanmar (also known as Burma) in Southeast Asia. Canadians and the British use a mix of both systems - metric and imperial (e.g. men's hight is usually expressed in feet combined with inches). Feet are not widely used outside of the English-speaking world. The only obvious example is the measurement of altitude in international aviation. Meter (British English: metre) is the base unit of length in some metric systems, including the International System of Units (SI). The meter definition changed as scientific methods in measuring developed. 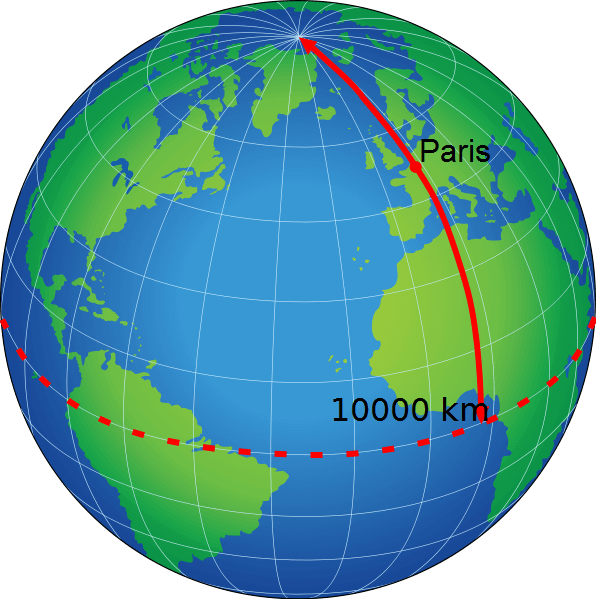 Now it's defined as the length of the path traveled by light in a vacuum in 1/299,792,458 of a second. But how was it characterized before? First trials to create the meter definition started in 1790. At that time, The French National Assembly decided that the length of a new meter would be equal to the length of a pendulum with a half-period of one second. You can check out how accurate this measure was with our simple pendulum calculator. Type 2 in the pendulum period box and you'll obtain the pendulum length value. Indeed, it's really close to the one meter (0.993621 m). 1799 - 1889, brass, platinum, and the alloy of platinum with 10% iridium meter bars were constructed, still as a basis having Earth's meridian length. The 1st General Conference on Weights and Measures in 1889 defined the meter as the distance between two lines on a standard bar of the latter type of alloy. This International Prototype Meter is still kept in the International Bureau of Weights and Measures in Sèvres, near Paris. That meter definition was in force till 1960 and the 11th General Conference on Weights and Measures. From 1960 to 1983 the meter was redefined once again as 1,650,763.73 wavelengths of the orange-red radiation of krypton 86 under specified conditions. 17th Conference defined the meter as 1/299,792,458 of the distance light travels in a vacuum in one second, and this meter definition is actual to this day. The table below sums up the chronology of a meter definition (by Cardarelli, 2003). Imperial and US measurement system are not the same thing, but for length measures they are the same (they are non-identical in volume measures, so e.g. the cup can contain different amount of fl oz from both systems). The only countries which didn't accept the metric units are US, Liberia and Myanmar. coulomb, a unit of electrical charge. pascal, a unit of pressure. lumen, a unit of luminous intensity. steradian, a unit of spherical surface area. 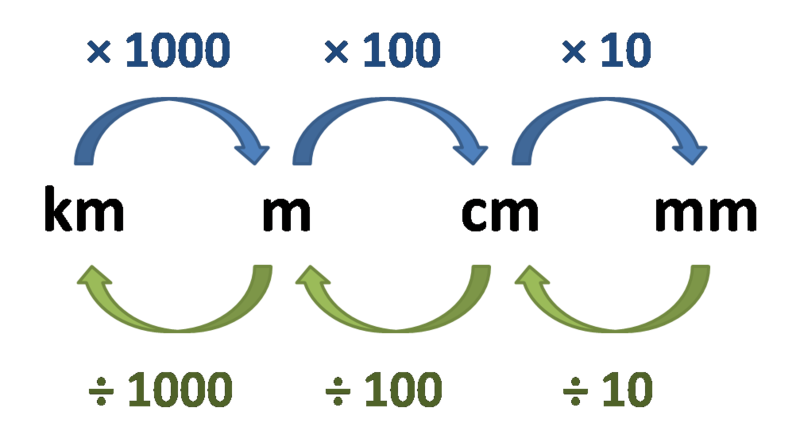 hertz, a unit of cycles per second. Length Converter can be embedded on your website to enrich the content you wrote and make it easier for your visitors to understand your message.